A basis of many massages, the Swedish massage has been practiced since the 1800s. It boosts the mental and physical health and enhances the overall well-being. 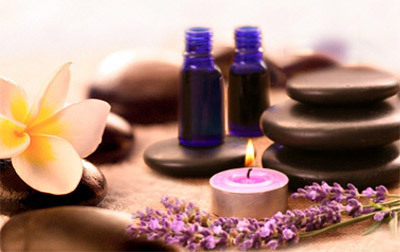 Swedish massage is highly beneficial for the body and mind. It works on the entire body and relaxes it. There are tons of medical benefits of Swedish massage. Some of the popular techniques are percussion-like tapping, firm kneading, circular pressure movements by hands and palms, bending and stretching. Our masseuses are adept in all techniques of Swedish massage. At Oasis Massage Salon, our masseuses are highly experienced in providing Swedish massage in more than the accurate way. By hitting the stress points, and working the entire body with the long gliding strokes of Swedish massage, you will feel the difference. We offer two sessions of Swedish massage. 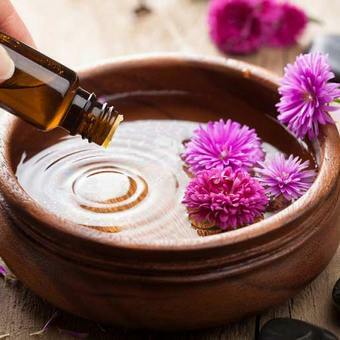 The professional experience of our team will ensure you a great and the most relaxing therapy. Treat yourself with our Swedish massage session and get the best of the hands-on attention and the tranquil ambience of our salon. You can customize your massage by personally talking to our therapist, once you have booked your session. 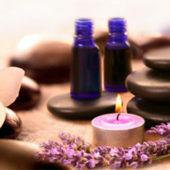 If you are wondering why you should opt for a Swedish massage, then explore the all-round benefits of Swedish massage. Copyright © 2018 Oasis Massage Salon. All rights reserved. Power by Trustymarketing.com in Houston.